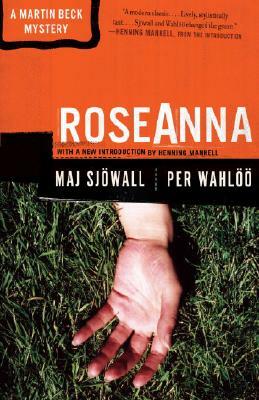 Maj Sjöwall and Per Wahlöö, her husband and coauthor, wrote ten Martin Beck mysteries. They plotted and researched each book together then wrote alternate chapters. The books were written over a ten year period and carefully planned to allow for gradual character development and evolving social commentary as the series continued. Mr Wahloo, who died in 1975, was a reporter for several Swedish newspapers and magazines and wrote numerous radio and television plays, film scripts, short stories, and novels. Maj Sjöwall is also a poet.